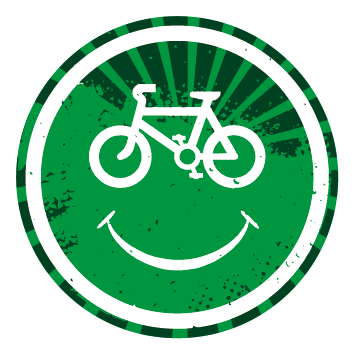 There are 7 epic bike rental companies in town all with their own unique approach. 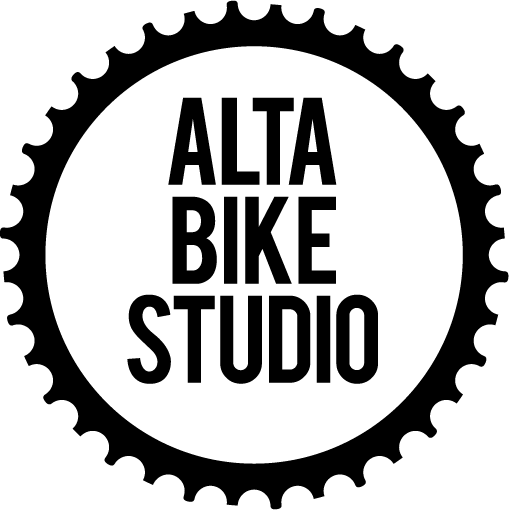 You can get any style of bike no matter how big or small: Children, tandem DH rigs, Enduro full suspension, hardtail cruisers, cross country machines and much more. 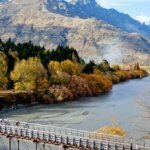 If it’s riding Queenstown Trail or biking the Wineries – NoBoundary has packages to help. Queenstown has hundreds of options for biking travellers from budget beds to luxury houses. Some offering better facilities for your bike then others, our team can help just ask. 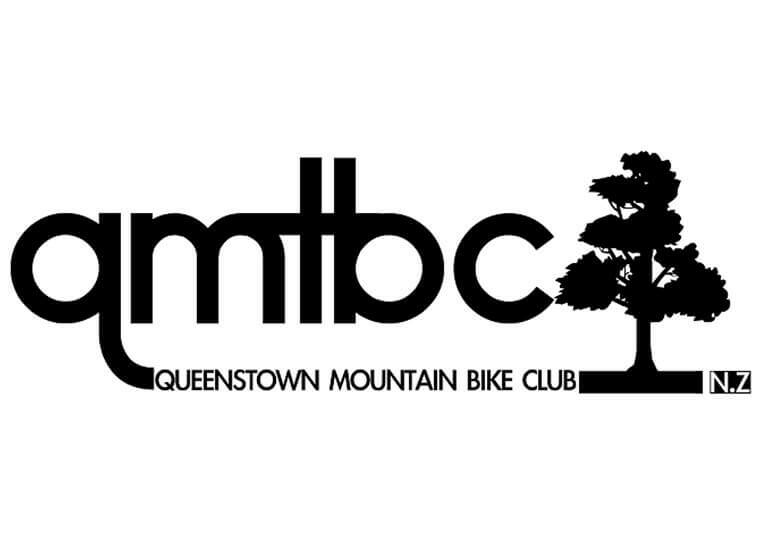 Book a MTB holiday packages and everything including accommodation is organised for you. Need someone to arrange your biking holiday? Sorted. 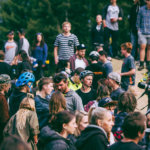 Accommodation, bike passes for the parks, shuttles of all the best trails, drop off and picks ups from the airport and a custom designed epic Queenstown biking holiday all arranged. Plus lots of advise and tips from the friendly locals. 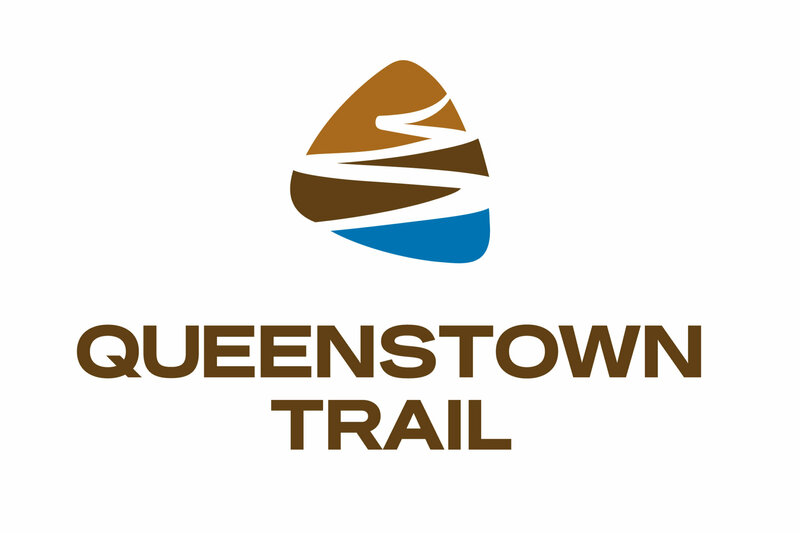 If you’re heading to Queenstown this winter – grab your ski field transport with our winter team – Queenstown Snow Transport. There’s still fun to be had on the bikes on your days off the slopes, talk to us to arrange both.